For 45 years, ChemicalInfo has connected chemical and pharmaceutical buyers and sellers with stellar sourcing data. We save time and add value for members by ensuring they have easy access to the most accurate information, when and where it's needed. 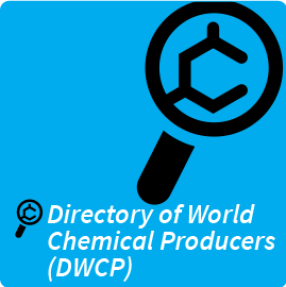 The Directory of World Chemical Producers (DWCP) helps businesses Find, Validate & Negotiate everyday sourcing and procurement decisions featuring raw materials, specialty chemicals and bulk pharmaceutical data. 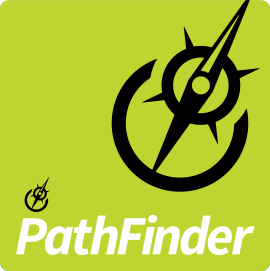 Discover new leads by finding intermediate users through synthesis paths. 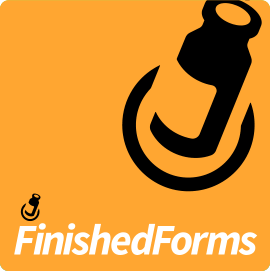 Discover users of APIs and excipients or search for finished form products. 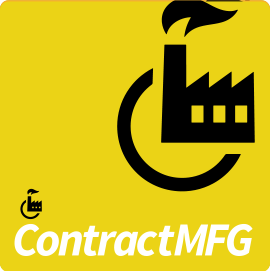 Select a primary contract or toll manufacturer. For 45 years, ChemicalInfo has connected chemical and pharmaceutical buyers and sellers with stellar sourcing data. See what else you can expect from our team this year.